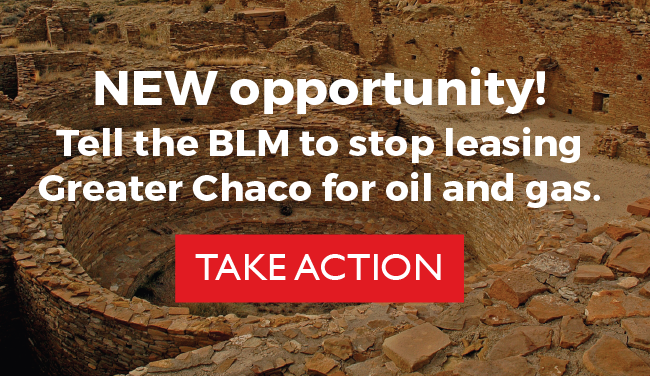 We need your voice to protect Greater Chaco. 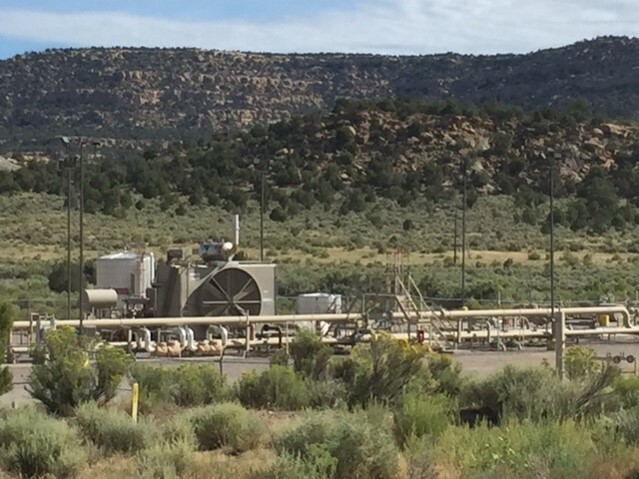 Right now, the Bureau of Land Management (BLM) Farmington Field Office (FFO) is amending its 2003 Resource Management Plan (RMP) to include new industrial fracking in Greater Chaco. The process recently reopened for official public comment until December 20 February 20, 2016. This is a new opportunity to demand an end to oil and gas leasing on northwest New Mexico’s public lands. 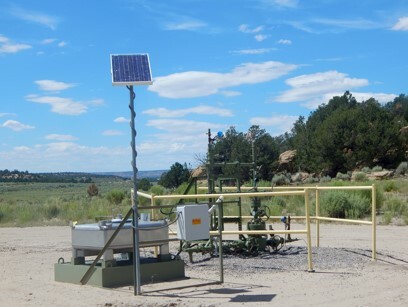 91% of our public lands in Northwest New Mexico are already leased to oil and gas development, resulting in over 40,000 wells (Learn More). Now the BLM wants to continue leasing the remaining 9%. 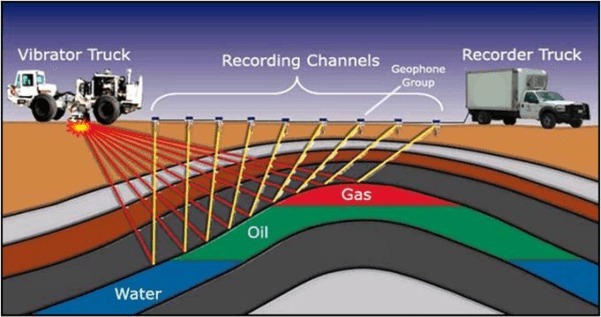 Four Corners Methane Hotspot: Primarily because of rampant oil and gas development, the San Juan Basin is home to the highest concentration of methane pollution in the country. This anomaly is a cause for serious concern – methane is the 87 more impactful than carbon dioxide on the climate. Safety: The BLM FFO is more focused on approving leases than ensuring and enforcing public health and safety standards. In July 2016, a the WPX well pad fire near the Nageezi Chapter House in Greater Chaco exploded and burned for days, killing livestock and edangering local residents. No emergency plan was in place for local residents. Ozone (Smog): In 2016, San Juan County got an “F” from the American Lung Association for ground-level ozone (smog) pollution. Smog seriously endangers public health, especially for children and elderly suffering respiratory problems. Regional Haze: Oil and gas development releases airborne particulate matter and gases that form regional haze. Haze reduces visibility from our treasured national parks and endangers public health. Spills: In New Mexico, there were an average of 4 reported oil and gas related spills everyday in 2015, an 87% increase since 2011. These spills directly threaten land and water resources. Other Air Pollution: Air pollutants emanating from oil and gas, including BTEX compounds like benzene and formaldehyde, nearly double the likelihood that people living with a half mile of an oil or gas pad will get cancer. Oil & gas development (wells) in the San Juan Basin over time. Much of the last 9% of unleased land is in Greater Chaco. The BLM FFO admits to never analyzing the impacts of fracking across this landscape and is actively amending its office-wide Resource Management Plan (RMP) in response. Yet, as they plan, BLM continues leasing for horizontal drilling and fracking in the region and has approved more than 365 wells, as well as new pipelines and other infrastructure. The RMP amendment (RMP-A) is the process now open for public comment. We are calling for an end to oil and gas leasing on all public lands in northwest New Mexico, in addition to those around Chaco Culture National Park. The BLM is required by its “multiple-use mandate” to manage the land for a balance of uses and values, However, for decades the BLM FFO has expedited oil and gas production at the expense of all other land uses, such as conservation, recreation, wildlife and agriculture. With 91% of public lands already leased, we are past the point where any balance can be achieved. Balance in this case requires ending all new leasing and starting to retire old leases. Immediate relief for the area is needed. It is time to set aside and permanently protect the remaining 9%. 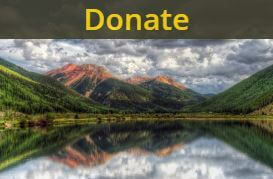 NO NEW LEASING: A withdrawal of all unleased resources from leasing eligibility in the RMP-A. LEASE RETIREMENT: A retirement of all existing, non-producing oil and gas leases in the RMP-A. CULTURAL, ENVIRONMENTAL, AND PUBLIC HEALTH SAFEGUARDS: A comprehensive analysis of existing and potential impacts from oil and gas development on public health, safety, local quality of life, cultural resources, environmental resource, and climate change in the RMP-A. TRIBAL CONSULTATION: The BLM must conduct tribal consultation at every planning stage, with every affected tribe and chapter. Consultation must not be limited to the Navajo Nation Government. Show up at a public meeting and make your voice heard. 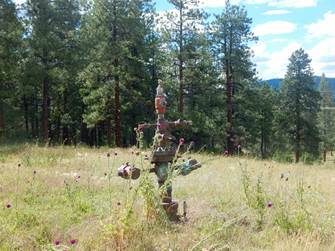 The BLM has held several public comment meetings to take public input on the RMP-A. 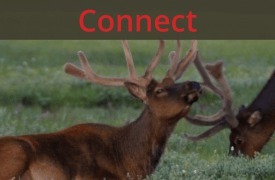 The last two meetings are Feb. 1 in Farmington, NM and Feb. 2 in Shiprock, NM. Our online form makes it easy to submit public comment. Please Note – unedited form letters are often valued less, the more you can personalize your letter the better. Don’t know what to say? We have talking points to guide you. Then, submit your comments to local papers. We need the whole region to know this is happening, what it means, and the opportunity for change it provides. Please submit your written comments to these papers to help spread the word. If you have any questions, or would like assistance drafting your comments, please don’t hesitate to email or call our Campaign Organizer, Emily Bowie: emily@sanjuancitizens.org, (970) 259-3583. Thank you in advance for your activism and support. Thanks for the really helpful info. Three of us from Great Old Broads will see you in Farmington tomorrow!